In the south of Isfahan live the Ghashgai (Ghaschgai) nomads, who are well known for their carpet production. The nomads move twice a year. They have a summer camp in the Sagros mountains and one in the Persian gulf in winter. The reason for their tours are their large herds of sheep and goats for which they need sufficient space and food. The Ghashgai use their own wool for the production of carpets, which belong to their everyday objects. The carpets are used in a variety of applications. As a wall tapestry or as a carpet for the floor of tents. The Ghashgai wear round hats and colourful robes. In addition to goats and sheep, they keep donkeys, horses and dogs that make their work easier and support them on their travels. 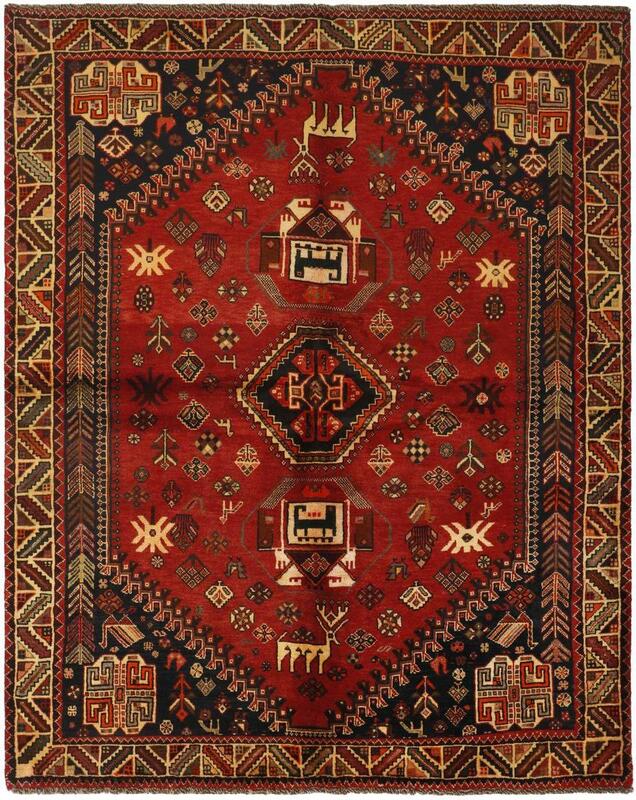 Persian rugs of the Ghashgai can be recognized by their typical red-brown color. The practical colouring is not sensitive to dirt. The carpets are decorated with various motifs. Whether animals, plants, flowers or trees - the whole world of the Ghashgai can be found in the carpet's design. People in stylized form can also be found. In addition to these everyday patterns, there are also those inspired by frescoes and columns of Persepolis. The ancient capital of Persia at the time of the Achmenids serves here as a motif. Usually the motifs are knotted on a basic pattern of a hexagon or of diamond-shaped medallions. There are also those with round middle medallions (Hebatlu pattern, named after a Ghashgai tribe). A special feature of Ghaschgai carpet production is the production on horizontal looms. Once a part of the carpet has been knotted, the knotters sits on it to finish the carpet. Nowadays, however, not only nomads produce Ghashgai carpets, but also settled nomads. The style is hardly different. The material used for the Ghashgai rugs is of natural origin. From sheep hair to goat hair to horsehair, everything the nomads can produce themselves is used. The colours also originate from nature. The low knotting density of up to 180,000 knots per square metre is not a sign of poor quality, but of less time-consuming production and less detailed workmanship. While fewer and fewer Ghaschgai nomads remain, the commercial influence on their carpets is increasing. Nevertheless, they are robust carpets that meet high quality standards. Due to their rough design, they are also suitable for rooms that are frequently entered. These rugs have been provided from an assortment of over 650 Ghashghai rugs by Nain Trading from Hamburg. Hamburg, Germany is still the most important hub for the trade of oriental rugs in the Western World with Nain Trading offering one of the largest assortments of handmade oriental carpets worldwide. 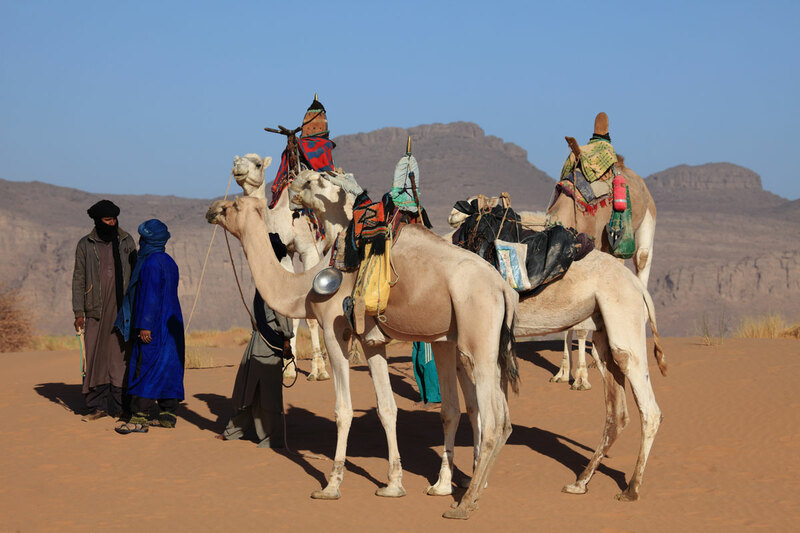 Location - where do you find Ghashghai nomads? 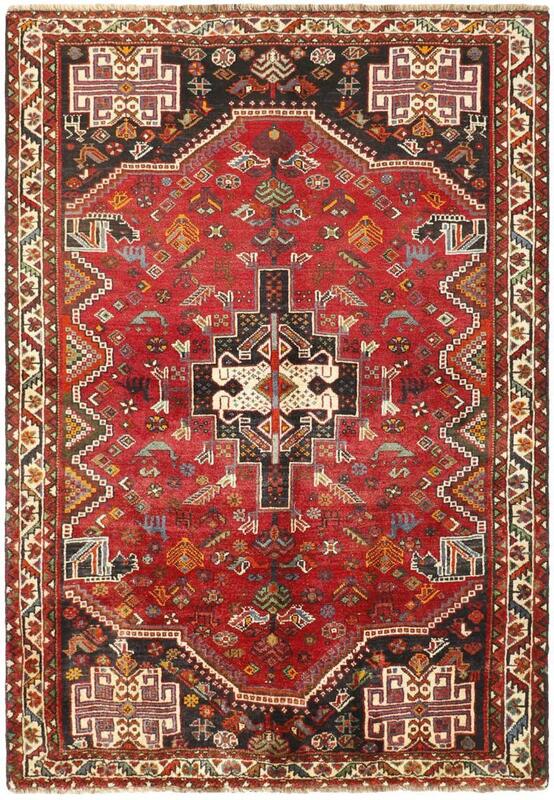 Persian Gabbeh carpets are knotted by Ghashghai nomads from the province of Fars in the southwest of Iran.